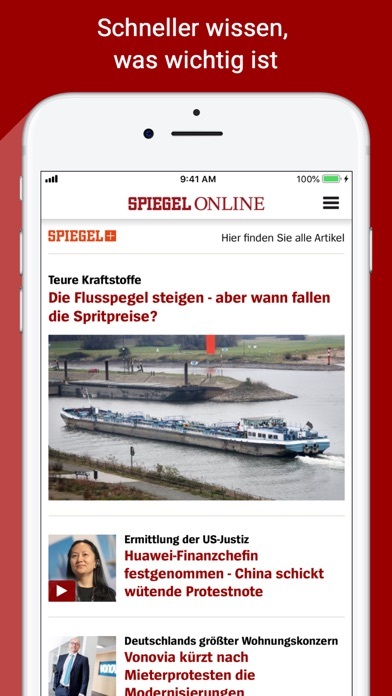 Hervorragendes Design ist das Kennzeichen dieser App. Es ermöglicht informiert zu bleiben, aber nicht nur über das alltägliche Geschehen in Deutschland. 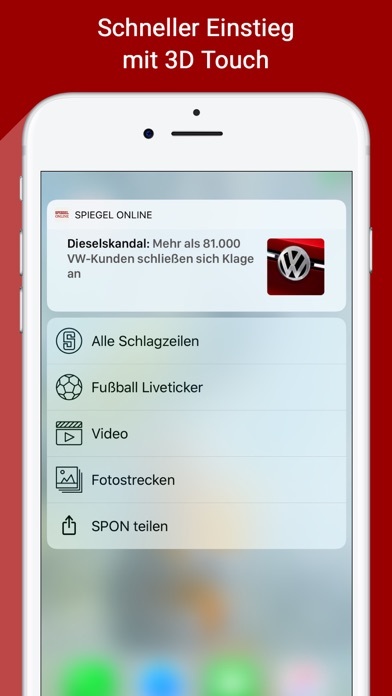 Ich habe auch vieles Ersthand durch die Notifizierungen erfahren. Die Bilder der Woche sind großartig. There are so many ads imbedded including those for paid content that the site very slowly loads and crashes. 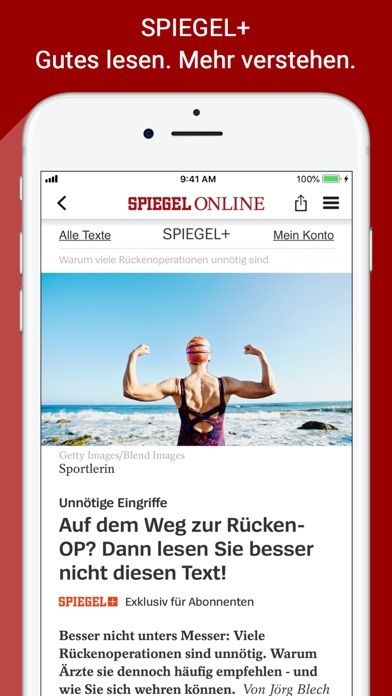 As native German in US, I wake up and fall asleep with a scan of SPON. I’ve been using this app for a long time with very good experience but in recent days the app does not work as expected. After clicking an article the app appears to reload the page continuously, pages turn white and it is painful to read a single article. Please fix immediately!! 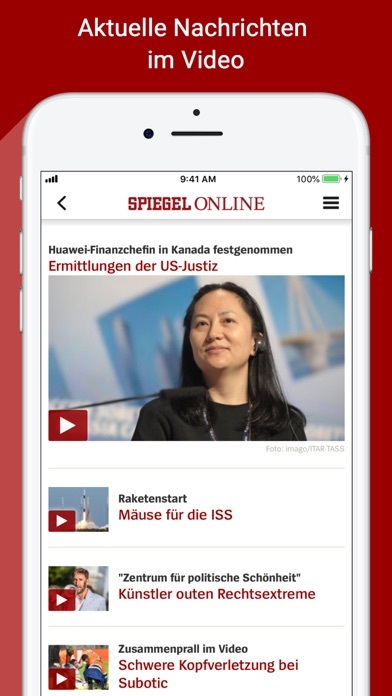 If you believe in first hand reporting by professionals fact checking information der SPIEGEL is your perfect news platform. App works the way it should and brings me the latest national and international news.